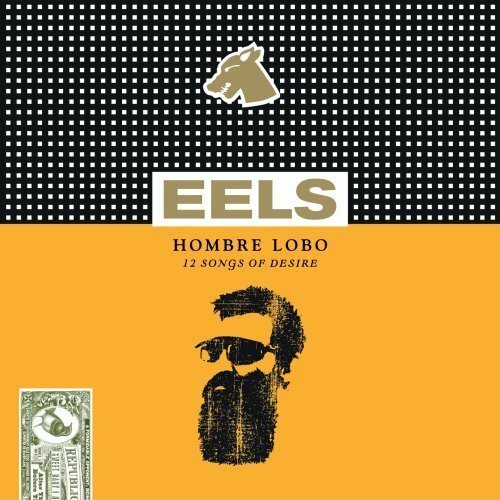 The Eels released Hombre Lobo back in 2009 to an overall mundane reception. I was a fan but didn’t pick it up at first because of this reception. I don’t know when I finally listened to Hombre Lobo but I can say it knocked me off my feet when I did. The songs alternate from fast and furious to sweet little ballads throughout the record. The “desire” part of the album really shows through on the slower songs like on “The Longing” “In My Dreams” and “That Look You Gave That Guy.” The gems of the album are in the upbeat numbers however. Songs like “What’s A Fella Gotta Do” and “Tremendous Dynamite” have a subject matter and sound as primitive as you can get. In many ways Hombre Lobo is a sad album because every song is so drenched with emotion but all of this leads to being one of the most cohesive albums in the last 10 years. It is so impressively focused that it never wavers off the point at hand; desire. It is truly one of the lost classic albums that unfortunately will likely never get appreciated for the masterpiece that it is. This entry was posted in 250 word album reviews and tagged 12 Songs of Desire, 250 word album review, 5 stars, eels, Hombre Lobo, Lilac Breeze, lost classic, Mark Oliver Everett, Tremendous Dynamite, Werewolf. Bookmark the permalink.